C&TS Car 292 Roll Out!!! 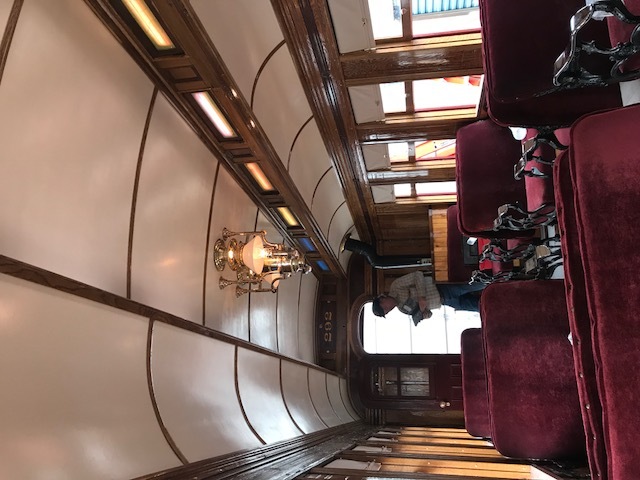 The special projects department has completed the first of four 1880s wooden coach rehabilitation’s this week with the roll out of Jackson and Sharpe built coach 292. 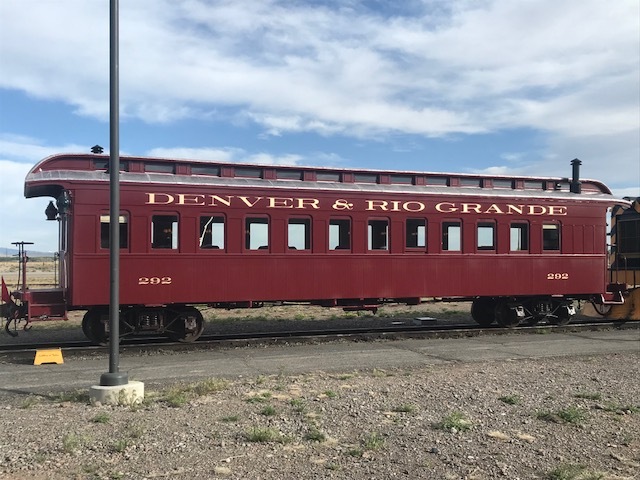 A 17 month project funded by state historical foundation grants, the project was conducted according to Secretary of Interior standards to a period of significance c. 1916. This historic consist will be pulled behind DRG 168, an 1883 4-6-0 built specifically for passenger service. 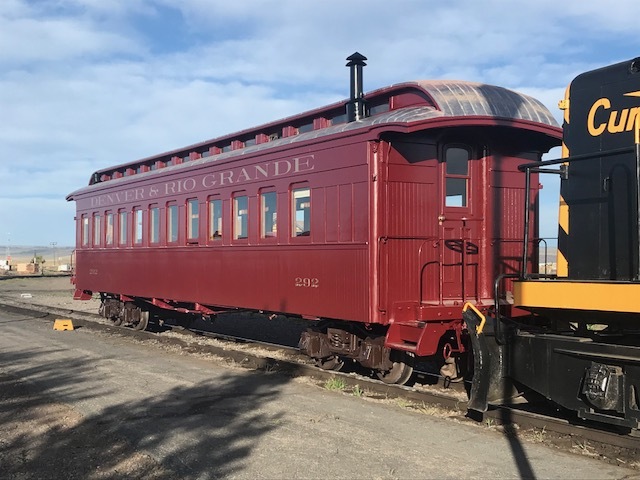 We are in the process of grant writing and fundraising for the new passenger trucks required for the historic fleet as these cars all lost their trucks as they were downgraded to work train service in the mid 20th century. As such, all these cars arrived in seriously deteriorated condition. My thanks to my team in special projects for all their hard work turning out this beautiful work! Coach 256 is the next project and all funding is lined up for this project, which is expected to take two years. 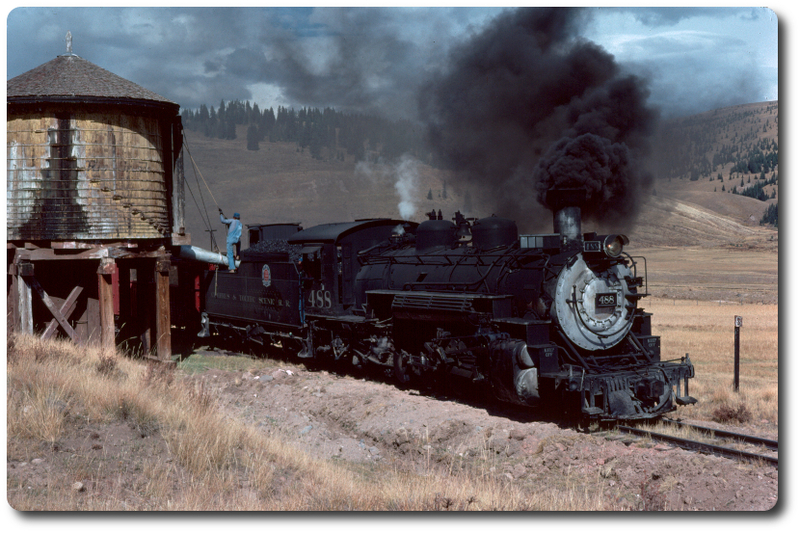 Thank you for your interest and I hope to see you all in narrow gauge country soon! Re: C&TS Car 292 Roll Out!! !